And, more importantly, do you even want to? 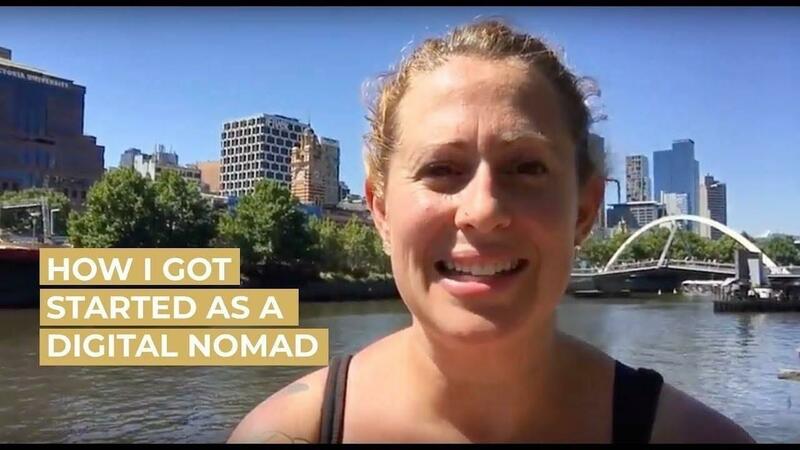 After 13 months of full-time travel, I’m sitting down to answer some of your top questions about this life and my adventures with Remote Year and as a solo digital nomad. Today I talk about how I got started and share some key tips for changing your life, kicking off the location independent lifestyle and traveling as a nomad. I also discuss my take on being a digital nomad over on Medium.